Fixer-upper in Gloucester City! Motivated sellers, bring all offers. 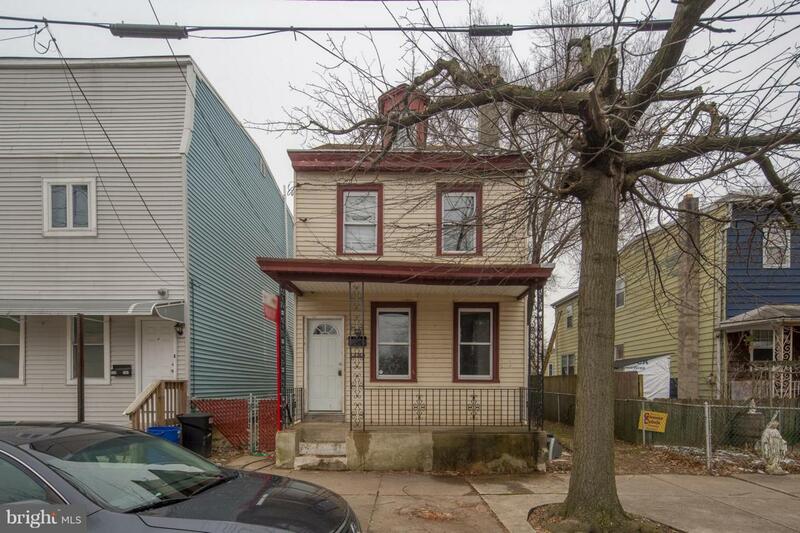 This three-bedroom, 1.5 bath single-detached home features a large fenced in back yard and close proximity to the new middle school. This property is centrally located and close to shopping and all major highways and Gloucester City offers preschool for its residents as well. Bring your family and make this your new home.